Chase Your Dreams! Preferably in a Red Riding Hood Cape, on a Friesian, in the Snow! 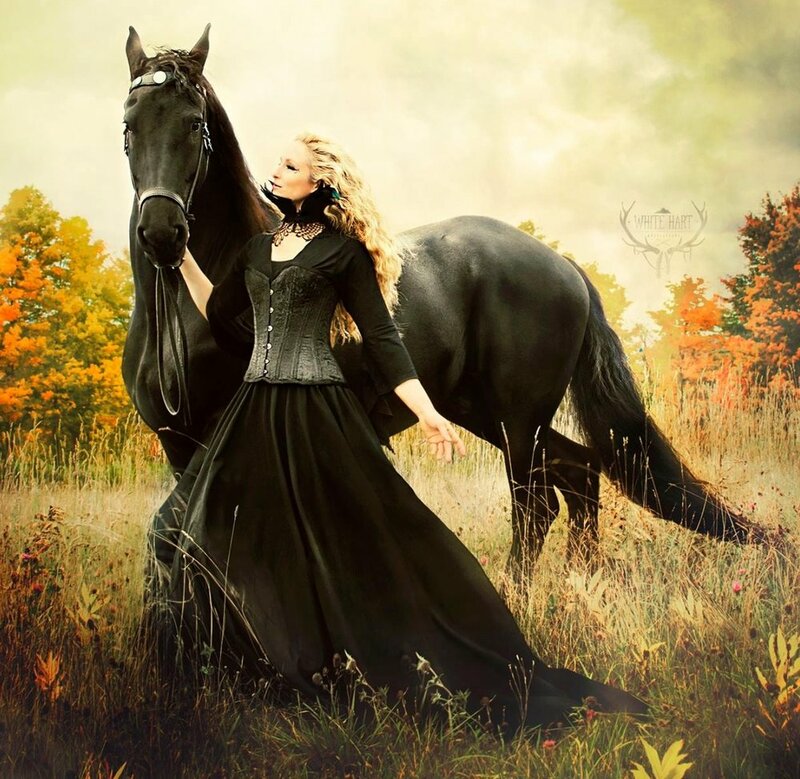 I prefer to wake up and chase my dreams on my Friesian horse! Please feel free to share this image on social media. I create these motivational images for others to use and enjoy. To go behind-the-scenes on this Red Riding Hood inspired photo shoot click here.